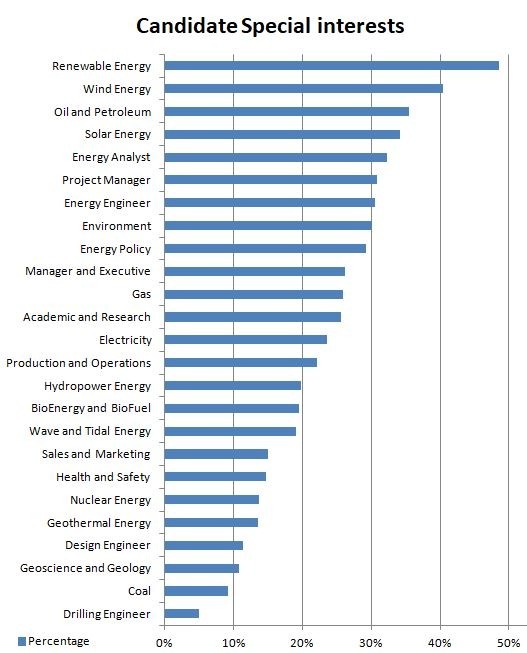 EuroEnergyJobs is a one stop shop to find candidates for jobs in Renewable energy, Energy Regulation, Engineering, Gas, Oil, Energy Policy, Geoscience, Geology, Academic and Research. 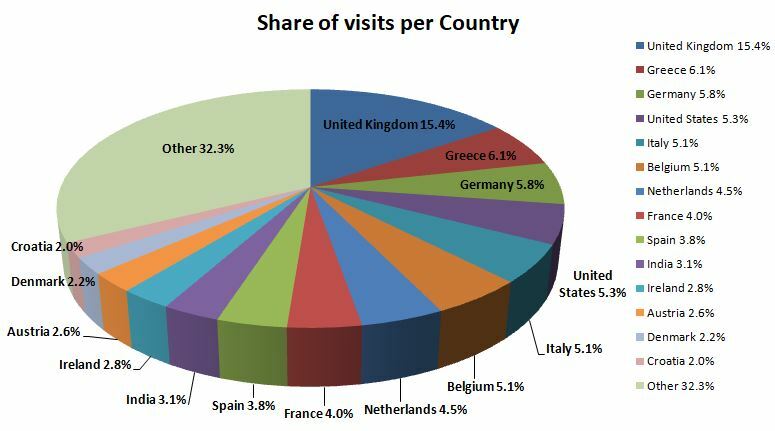 The site includes experts from all over Europe in Nuclear, Wind, Solar and Electricity, as well Gas and Oil, Biomass and any other energy source imaginable. EuroEnergyJobs attracts thousands of candidates every week with skills ranging from engineering, scientific degrees over economics and legal regulation to communication and PR, all with experience ad interest in energy. Most of these candidates are educated to degree level and are highly mobile, the vast majority speak English plus often several other languages. EuroEnergyJobs is a more focused site, reaching a higher number of qualified people on a regular basis and quickly. Ambitious visitors looking for career opportunities in Renewable Energy and Energy Policy. 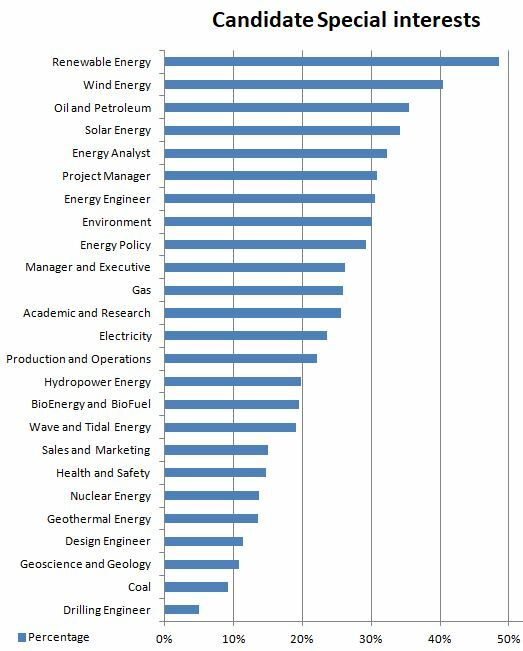 Users with university degrees in various energy fields such as Wind Energy, Environmental & Sustainability Studies and Energy Policy and Management. Professionals that recommend EuroEnergyJobs to friends and colleagues.